When we think of a tsunami, images of towering walls of water breaking across the surf spring to mind. What this video shows is, I think, much more frightening – a powerful and inexorable force that in minutes rushes in and wipes out anything in its path. 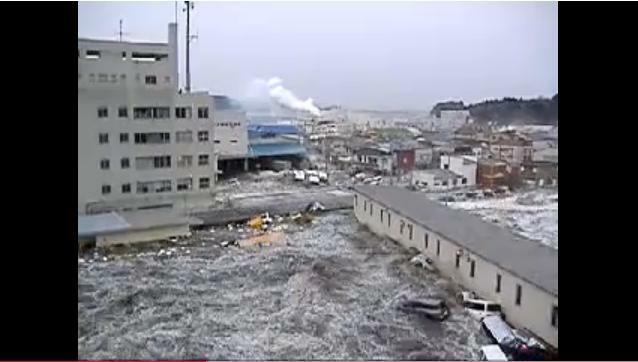 The death toll for the Japanese tsunami is nearly 12,700. They can still use your thoughts, prayers, and donations.